There are 11 lucky emblems in total in this world, and one of them is visible only at night. 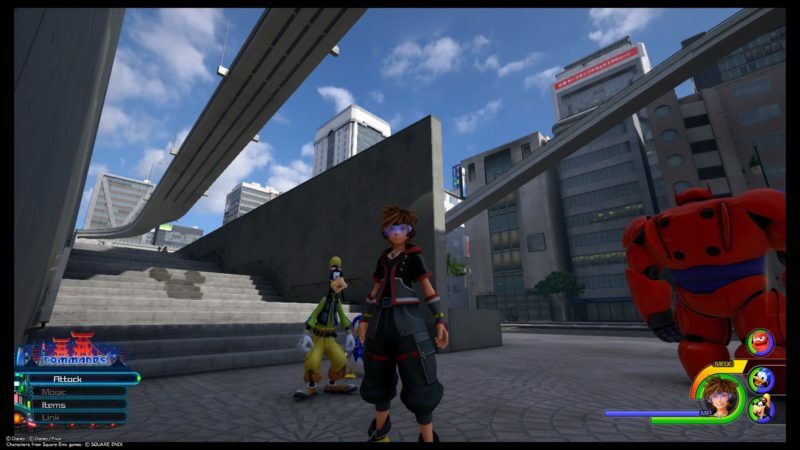 Here are all of the lucky emblem locations in San Fransokyo in KH3. Here’s a list of all of the lucky emblems. The first lucky emblem in the world is easily spotted. 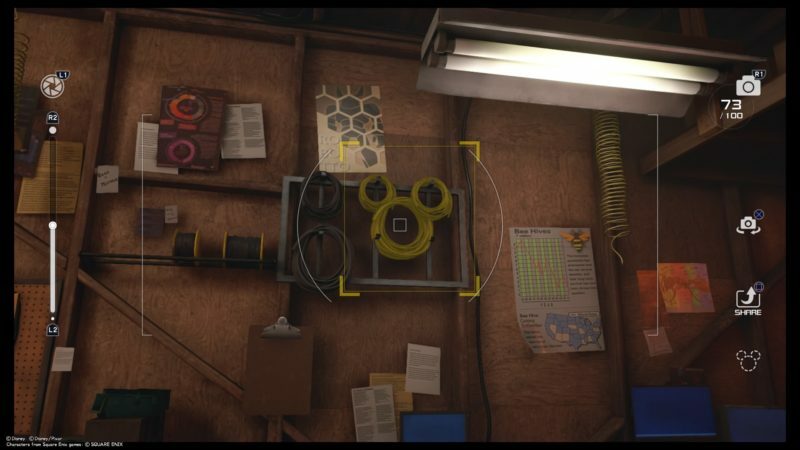 It’s inside the hideout of Big Hero 6 where there’s a save point as well. Look at the wires on the wall as they form a lucky emblem. 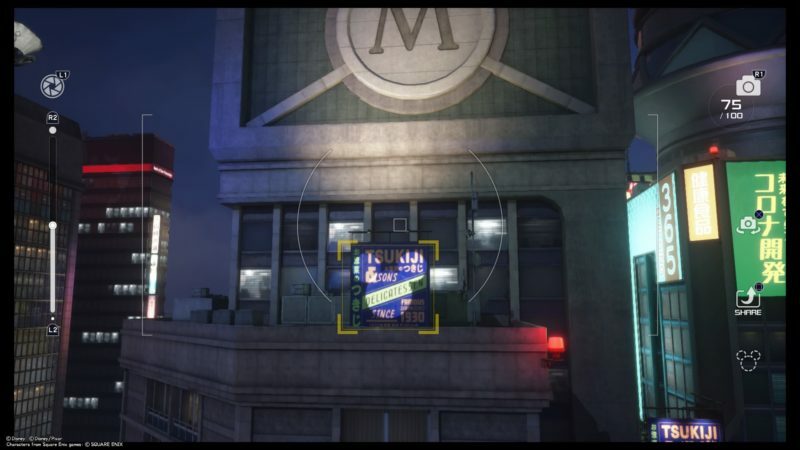 The building with a huge M is quite prominent in this game. Go to the building opposite to it. You should see a lucky emblem formed by light on the Tsukiji poster. It’s only available at night. You can access night time via the save point. If you’re standing on the M building, you should notice a building much higher, with a red and white flower logo on top. Under it is a white traditional fan with the lucky emblem on it. For the fourth lucky emblem, get to the North District. Go towards the end of the map, closer to the left side. There’ll be an alley there with a green coffee shop signage. Below it is a yellow car. The lucky emblem is on the yellow car. Just above the area are train tracks. Get to the train tracks and you should see a short tunnel. The lucky emblem is inside the tunnel. You have to take the photo from just outside the tunnel. If you get down from the train tracks, you should see stairs on the side of the building. The lucky emblem is a shadow on one of the flights of stairs. 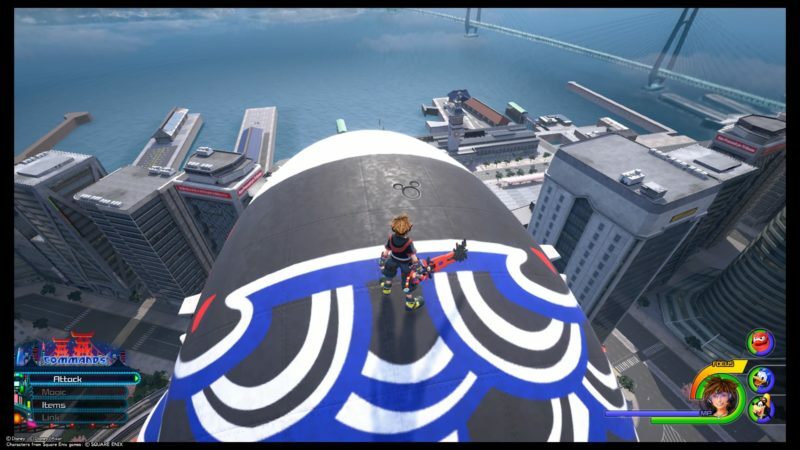 After finding the lucky emblem on the stairs, get to the top of that same building. You can use shotlock and airstep to get to the most top (orange tip). The lucky emblem is just beside you on the grey metal tip. 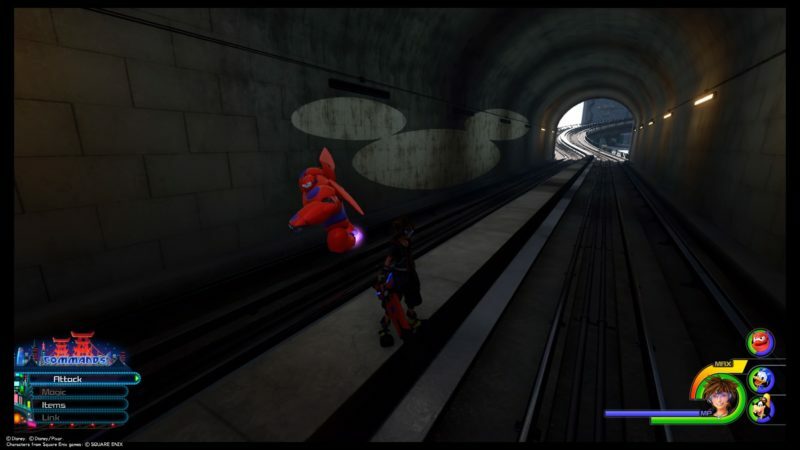 From the seventh lucky emblem, you should be able to see many huge balloons around the same level as you. Get to the balloon with white, blue and black colors. It’s facing the sea. The lucky emblem is on top of it. 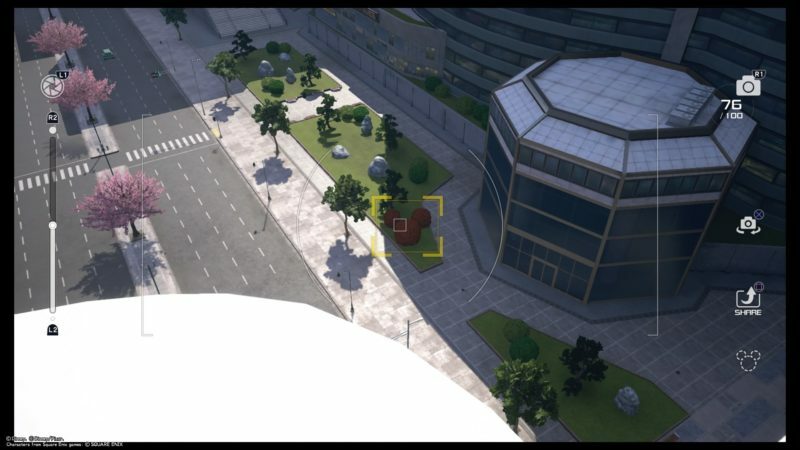 From the balloon (image below), you should be able to see the building on your right (the one further from you). That building is facing those red words on another building. Get to the building on your right (based on image). You will see those green-bordered extraction fans. The lucky emblem is on the floor nearby it. 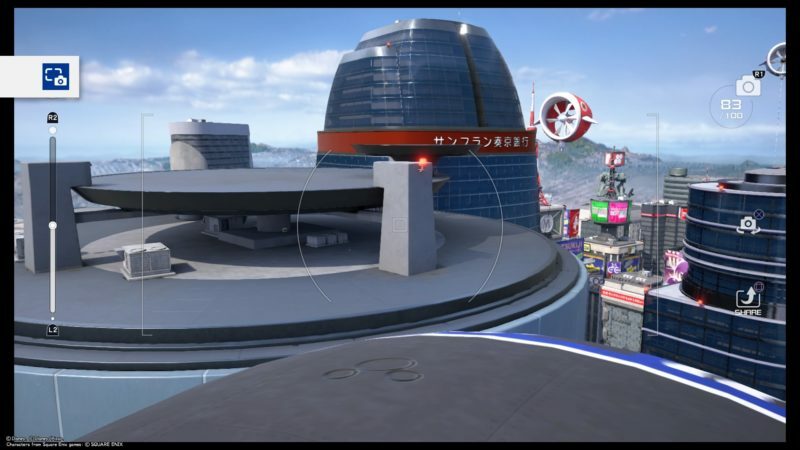 Located in the Central District (closer to the north), you should be able to locate a building with this dome shape structure on the rooftop. 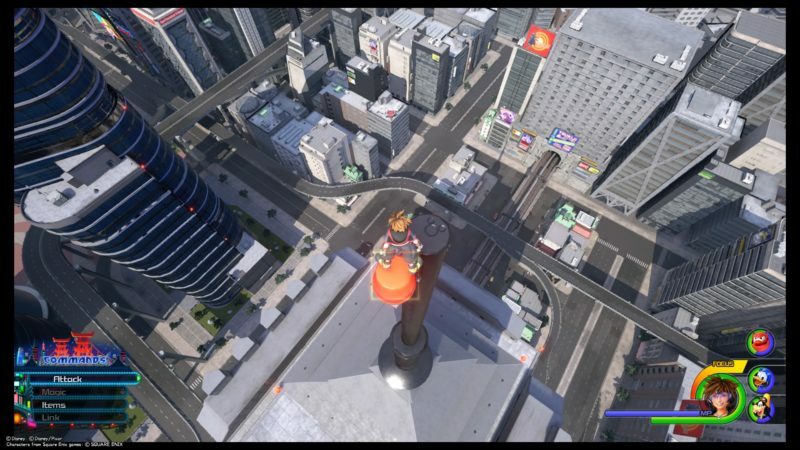 You should be able to see the San Fransokyo Tribune from here. 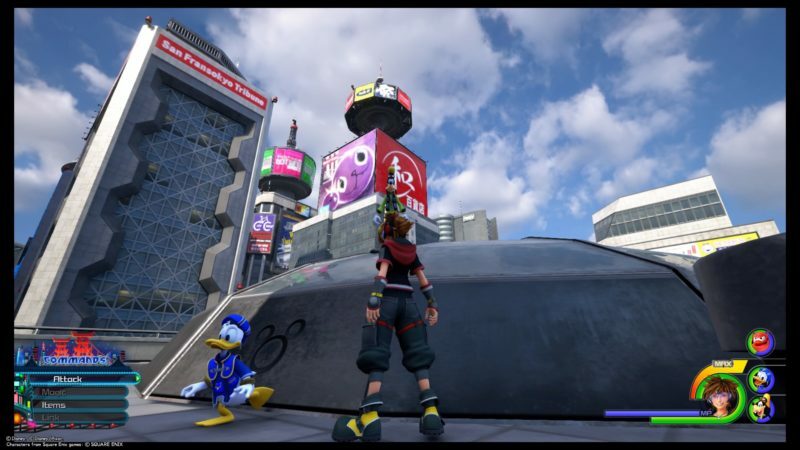 The lucky emblem is on the dome. 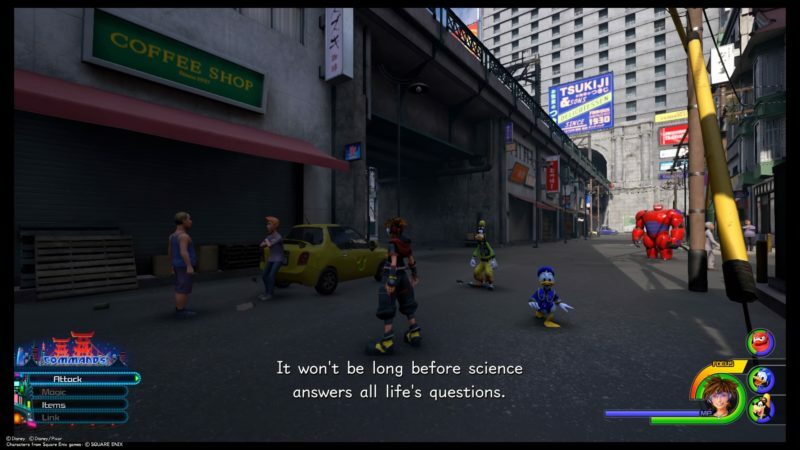 Now, get back to the South District save point. From there, you should be able to locate a huge chef structure or statue. Shotlock and airstep to it. Get to the top of the head. 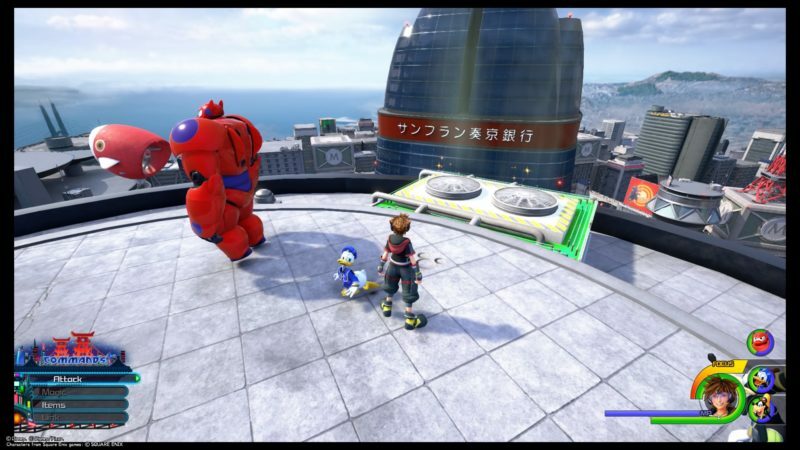 From there, you should be able to see a lucky emblem in the patch of grass. The emblem is brownish in color. 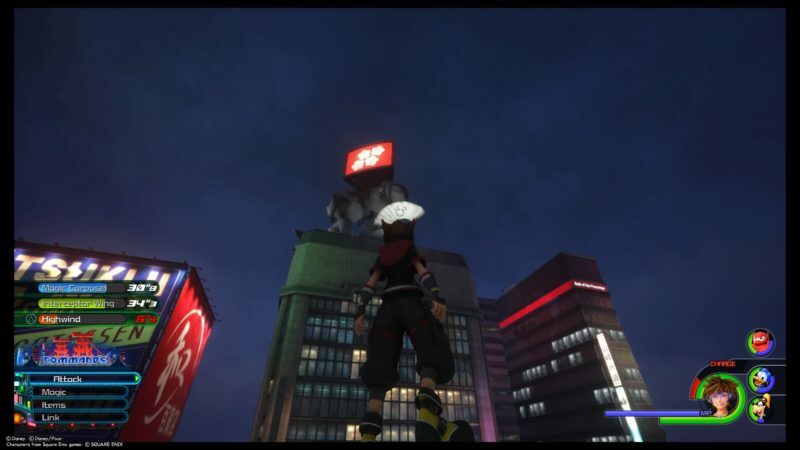 And that’s all for the lucky emblem locations in San Fransokyo. Hopefully you’ll find it helpful.